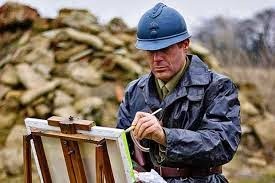 This landmark docu-drama re-examines the darkest hours of one of the 20th century’s most remarkable heroes, combining fascinating re-evaluation of the epic and traumatic experiences of Winston Churchill in the First World War, and his contributions as Britain’s greatest warlord. Disgraced by disasters in the Gallipoli wars, and with his political reputation in tatters, Churchill was all but `finished’. He was also tormented, for he knew that he was one of the very few political leaders opposed to the dreadful one note strategy of endless attrition in Flanders which was `chewing up a whole generation on barbed wire’. His invention of the tank and promotion of air power stemmed from his determination to find another strategy. Illustrating the extraordinary correspondence Churchill sent from the trenches to his wife Clementine, revealing intimate insights into his personal life, as well as life on the front, and with testimony from leading historians and military experts, this is the story of his fall – and his road to redemption. Winston Churchill, known as one of the world’s greatest leaders during World War II, did not start out that way. His attempts at being a great military leader during the First World War were less than spectacular. After defeats in various campaigns across Europe, Churchill’s final military demise was at the Battle of Gallipoli, in the Dardanelles. 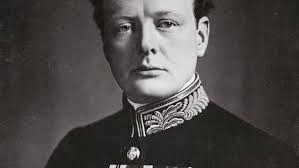 Despite Churchill’s ambition – his invention of armored vehicles (tanks) and use of air strikes – his goal of being a great war monger was seen as a failure and he became an outcast among the British aristocracy. After his failures, Churchill left military service as an officer and became a common soldier, traveling with the troops, and fighting in the trenches. When he was promised a new leadership position, he wrote to his wife, Clementine, asking her to order new uniforms. However, before his new position became official, the Prime Minister disapproved of the promotion. At home, while Winston was in the trenches, Clementine was his biggest advocate and representative among the Lords and government officials. She spoke on his behalf, made his wishes known and served as his liaison. 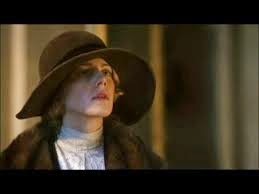 Clementine also was the dutiful wife and confidant with whom Winston shared his thoughts, concerns, aspirations and worries. It was a true partnership during the war, where he needed someone on his side supporting him. The story, told through letters written to and received from his wife, along with some reenactments, tells of his struggle to accept his failures, move beyond them and rebuild his life and career in order to become one of the world’s best known leaders during an even darker time in history. 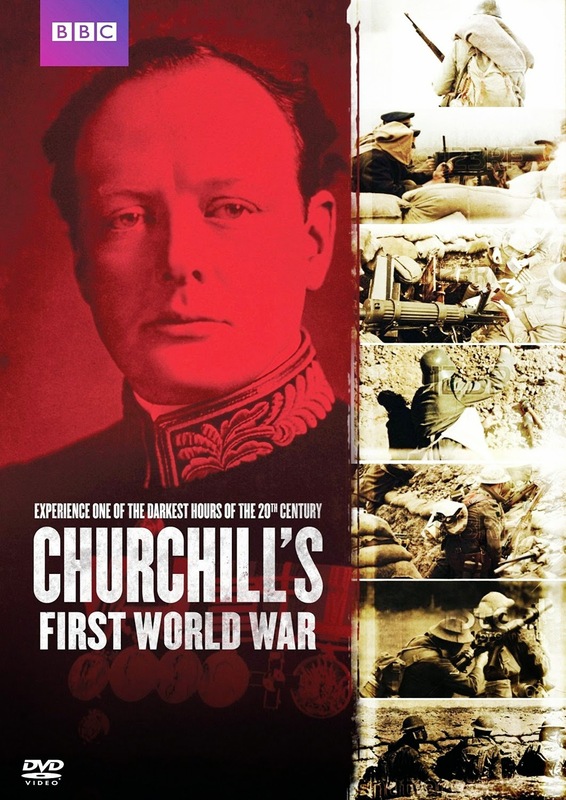 Churchill’s First World War is a good look at Churchill’s beginning as a military officer and soldier. I really enjoyed watching it and learning about his life. Most of the time, you only hear about his life during World War II, and to see his beginnings and how those decisions shaped his future was really educational. The photos and archived footage of the early 1900s was interesting to watch and to see, as well. The 16x9 anamorphic wide-screen presentation of Churchill’s First World War was fine. Much of the story is shown through 100 year old newsreels and photographs, with some reenactments. I enjoyed watching the newsreels and seeing how war was covered 100 year ago. The pops and scratches in the video came from the 100-year-old footage, and nothing could be done about that. It gave the whole documentary authenticity and really made for a better viewing experience. The Dolby Digital audio includes English SDH subtitles and was very good. The narration was clear and the readings of the letters between Winston and Clementine were easily heard. If there were no picture, this would still be a good documentary to just listen to. There are no special features included on the DVD. I’m not surprised and I honestly wasn’t expecting any for a television documentary. I am a fan of documentaries. Specifically, historical documentaries. 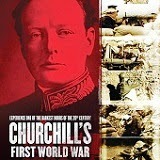 Churchill’s First World War was interesting and told me a story about Winston Churchill that you don’t normally hear. Typically, you read the stories about his involvement as Prime Minister during World War II. You don’t hear of his failings and shortcomings in World War I. I learned a lot and recommend it to history buffs. 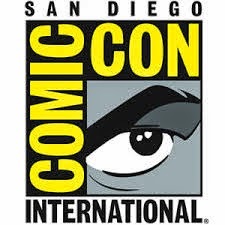 Especially those interested in World War I.